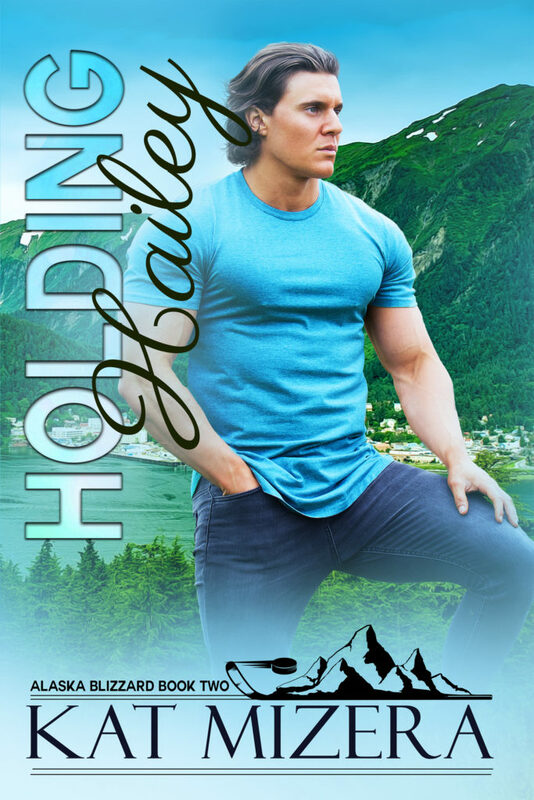 Release Blitz w/Review - Holding Hailey - Kitty's Book Spot! This is a book with the heat turned up. Right from the start you see this couple hot for one another and have much in common, including hockey. The banter is good, the pace is a little fast, but the overall story is right on.